Van Fleet Sniff! Lick! Munch! Noses, tongues, and yum yum yums! 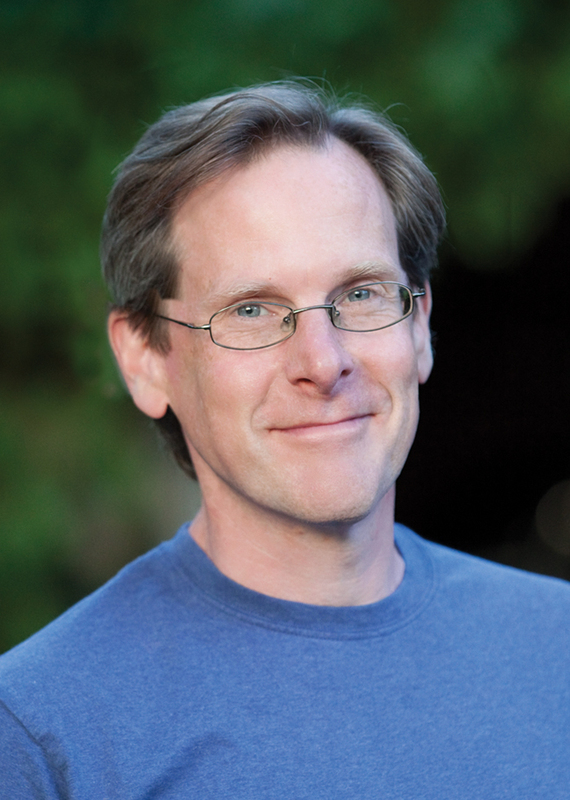 A collectible trio of interactive stories from #1 New York Times bestselling Matt Van Fleet. Toddlers will love going face-to-face with captivating critters in this handsomely packaged boxed set containing Sniff!, Lick!, and Munch! “Short nose, Sneeze nose, Noses smelling—sniff, sniff, sniff.” Packed with pull tabs, textures, flaps, and more, Sniff! highlights noses of all shapes and sizes—and ends with a fun surprise! In Lick!, four clever pull-tabs and seven tickly textures teach toddlers that tongues can do much more than taste! And Munch! provides a humorous—and interactive—look at how animals munch, crunch, and eat. Yum! 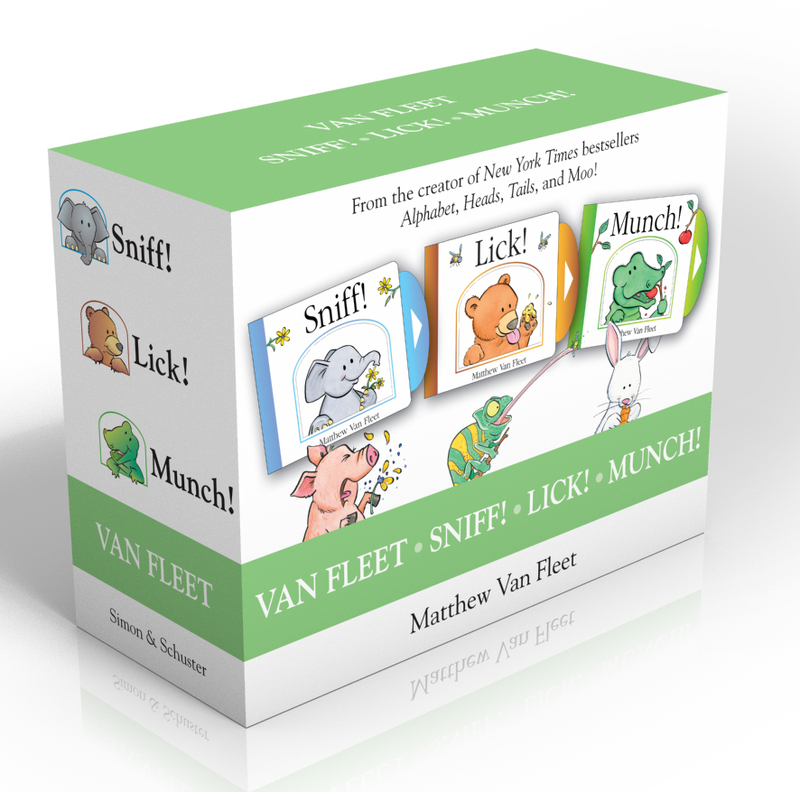 Book Cover Image (jpg): Van Fleet Sniff! Lick! Munch!